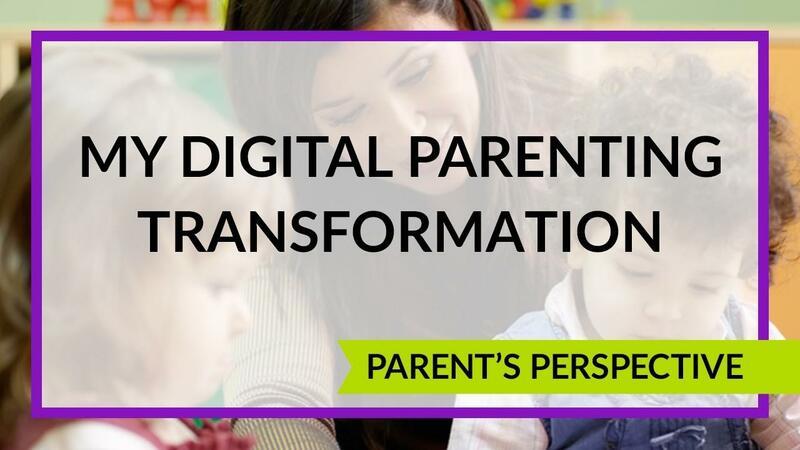 The key to digital parenting is communication. 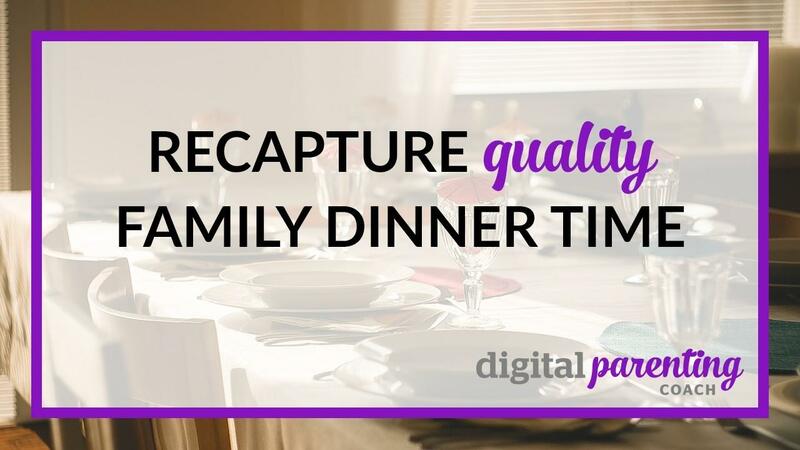 A digital parent . . . 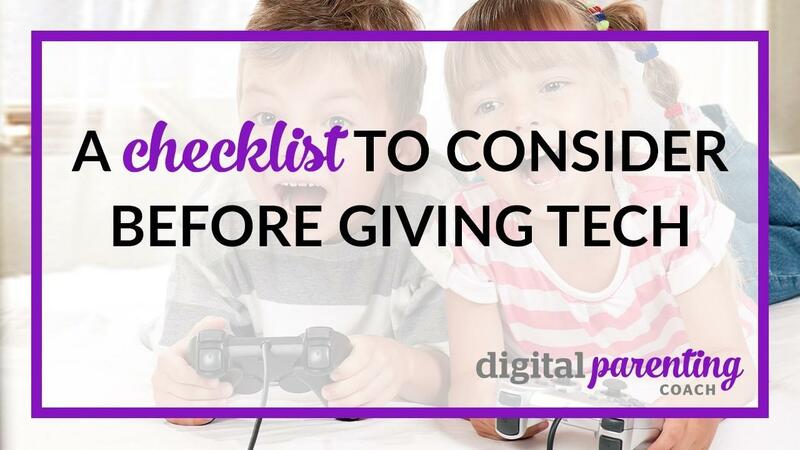 Pays attention to their children’s use of screens, including TV, Kindles, gaming consoles, etc. Okay so first let's address the big elephant in the room. No, I do not know how to code. I don't know how a car runs, but I can drive one rather well. And when I was a young girl, my father made sure that I knew how to drive a stick-shift, change a tire and check the oil. 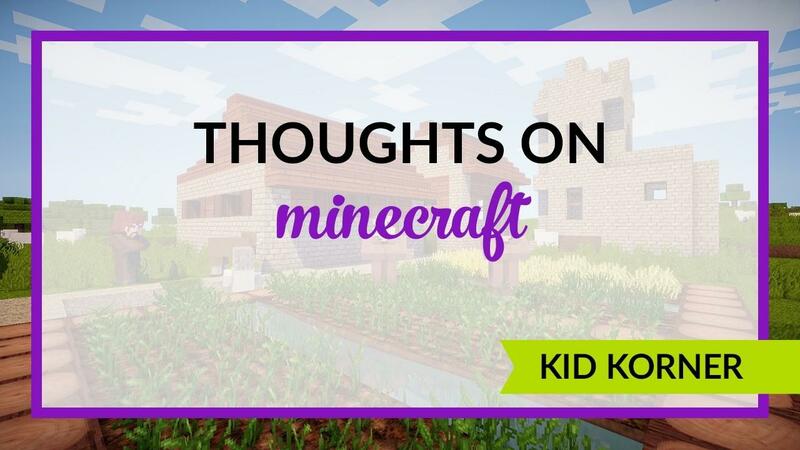 So while I don't think your children need to know how a computer works, I think it would be dandy if they had a few pointers. 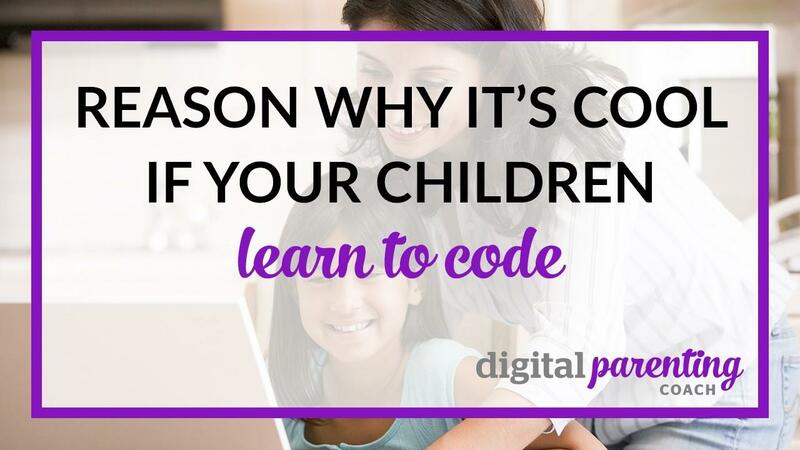 And just like you exposed them to piano, judo, art classes, ballet and so on, why not expose them to a coding class or two? It may become a life passion or it may become a useful tool - like knowing how to drive a stick-shift. 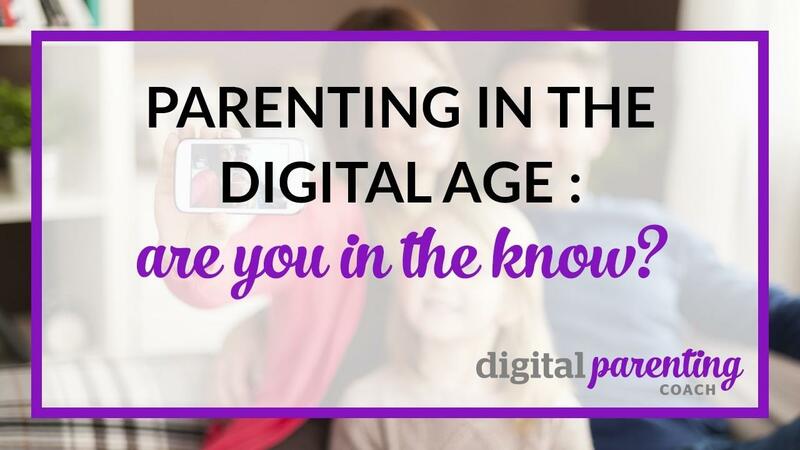 Parenting in the Digital Age: Are You in the Know? 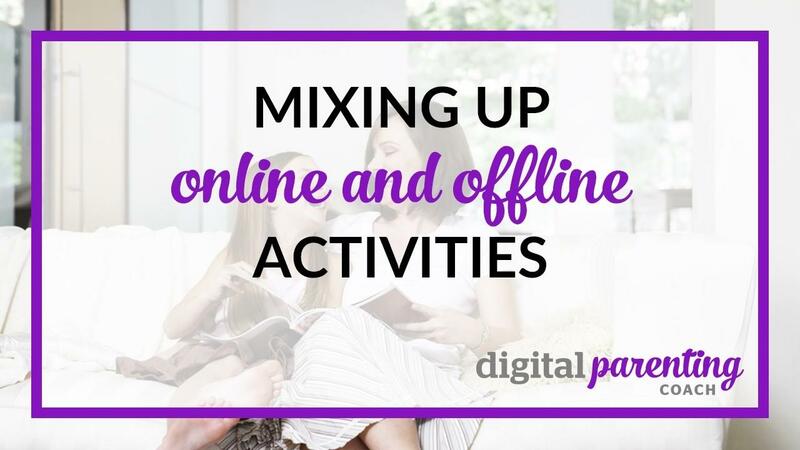 Digital natives, digital immigrants, digital parenting, digital, digital, digital. Just what does all of this stuff mean anyway? 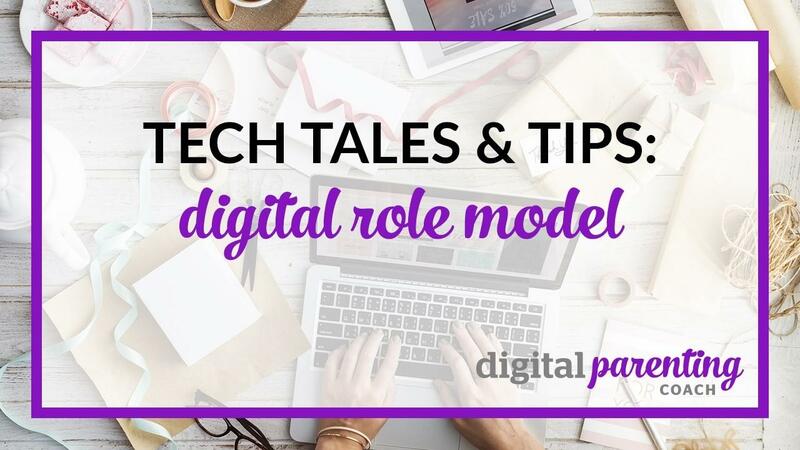 Digital natives are children who are born in the digital age, this age of technology. They are children who spend a few minutes holding a tablet and smartphone and feel no fear or trepidation in manipulating the technology. They swipe, pinch, poke without always understanding what they are doing, but with the confidence that something is happening on the screen. According to Marc Prensky, "our students today are all “native speakers” of the digital language of computers, video games and the Internet."